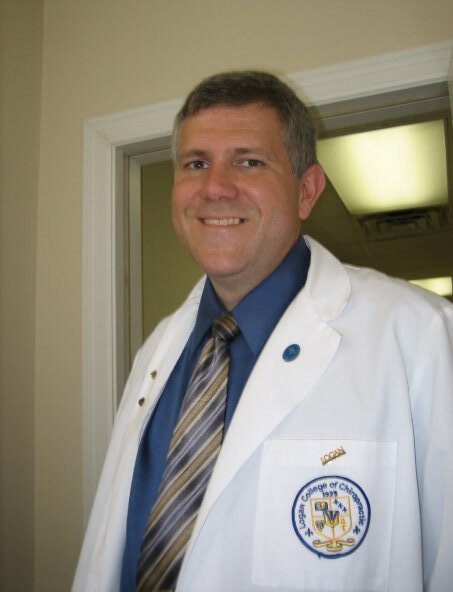 Dr. Hervey went to Logan College of Chiropractic because of the proud history of low force chiropractic. Logan College of Chiropractic is the alma mater of Activator Technique founder Arlan Fuhr. Dr Hervey is married and has seven children. The Hervey family moved to the Union area in 2002 from the University of Tennessee-Knoxville to attend chiropractic school in Chesterfield, MO. The family has made the Union area their home and decided to stay in the area after Dr. Hervey's graduation from Logan. 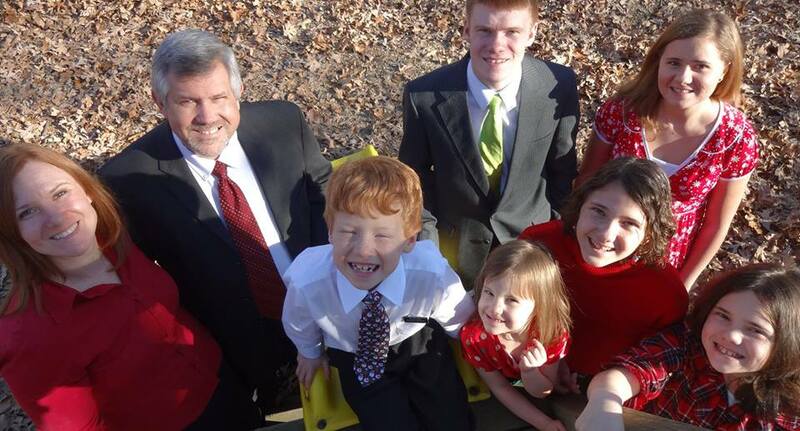 The Hervey family is active in the Union School District, The Osage District of the Greater St Louis Area Council - Boy Scouts of America, and the Washington Missouri Ward (congregation) of The Church of Jesus- Christ of Latter-Day Saints. I have flat wide feet. I didn’t understand what that meant to my biomechanics until I attended Logan College of Chiropractic. I tried to participate in sports in school and found that I was slow and couldn’t keep up. I had painful feet, knees, and back. I thought the pain and slow running speed was because I wasn’t applying enough effort. Later, when I was just twenty seven, I slipped and fell on a snowy sidewalk. I found myself walking around with a cane, unable to straighten up for four months. Someone suggested that I see a chiropractor. My mother was a registered nurse. I was raised with her prejudice of chiropractic. I asked my mother once about chiropractic, and she said, “We don’t go to chiropractors, it’s all ogga-booga.” So, as a young man, I shuffled with a cane for several months, and put up with the pain thinking there was nothing to do about it. Dr. Mike McConeghey, DC moved into our Church congregation about the time that my back “went out.” He saw me and said that he could help me. Still I wouldn’t go to a chiropractor, even if he was a friend. A few more months went by and I continued with the extreme low back pain and that knife between my shoulder blades pain. Out of desperation, I moved past prejudice and let Dr. McConeghey put me on his table and go to work on me. He used this clicking device, that I now know is called an Activator. The "adjustment" was quick and painless. In fifteen minutes I came off the table, in shock and wonder at how much better I felt. It was life changing. After my experience, I was inspired to go back to school and become a chiropractor. If you have any questions about our Union chiropractor, or would like to learn more about chiropractic care at Active Family Chiropractic, please call us at 636-744-1600 today!